Parts Distributor of America: Appliance Parts Distributor for major brands. Whirlpool, Maytag, Electrolux, General Electric, Bosch, Haier, Samsung, LG and many more. 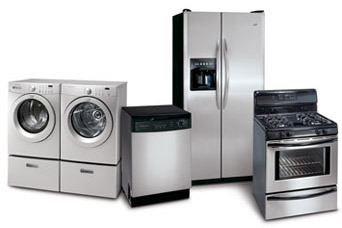 We have an extensive inventory of original replacement parts for household appliances. We carry and stock replacement parts for refrigerators, freezers, washing machines, dryers, ranges, ovens, cooktops, hot water heaters, dishwashers and disposals. Parts Distributors of America offers a selection of appliance installation supplies and accessories as well as refrigerator water filters, whole-house water filtration systems, ice makers, appliance paint and specialty cleaning products!